Where do I start with this family? I love them. They have been with me since the very beginning of my business when their oldest was maybe a year and half old. At that time, I only shot on weekends when I wasn't working my desk job. 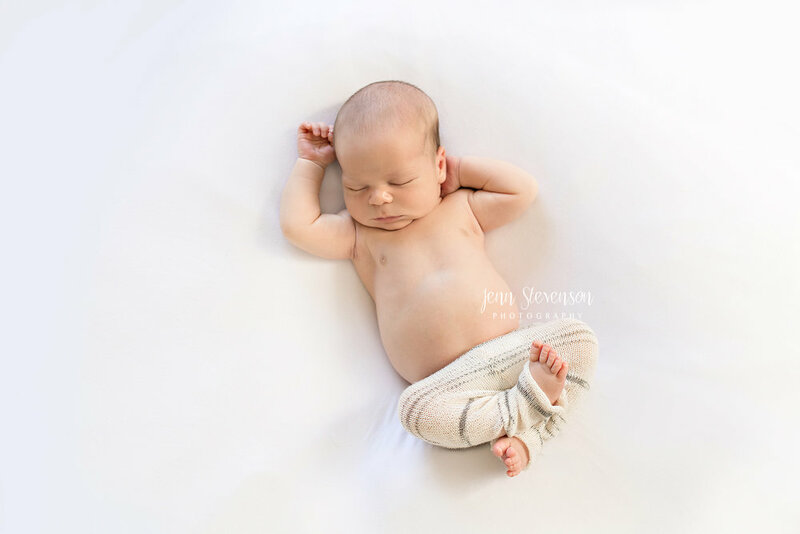 When they had baby #2, I had the pleasure of doing their newborn session and have seen them a ton with all my minis. I can honestly say that when I hear from them for any session (mini or full) I get beyond excited because they are awesome. Here's to Finn, baby #3.